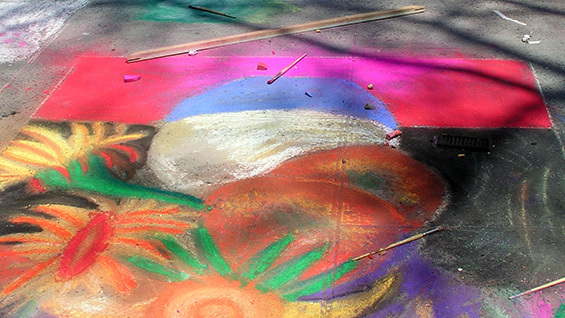 The Annual Exhibition of the Saturday Program, celebrating its 45th year, opens April 5 at 2 pm with a brass band and, weather permitting, student-created chalk drawings outside the Foundation Building. The exhibition showcases works by artistically inclined New York City high school students who receive free classes to supplement the ever-dwindling public school arts funding. The works of over two hundred students run the gamut of media including drawing, painting, collage, sculpture, graphic design, and even spoken word. From 3 to 5 pm there will be student performances in the Rose Auditorium. The exhibition and performances are free and open to the public.